Congratulations to Dalton and Emily for being selected Athletes of the Week for 11/11 and 11/18. The A-Town Tornado Athlete of the Week is senior boys bowler, Dalton Gabbert. Dalton got his season off to a great start with his performance at the Lee Lohman Memorial Invitational in Geneseo. He rolled a tournament-best 6-game series of 1335, including a single game-high of 279, both school records. He was named the Outstanding Bowler of the tourney. 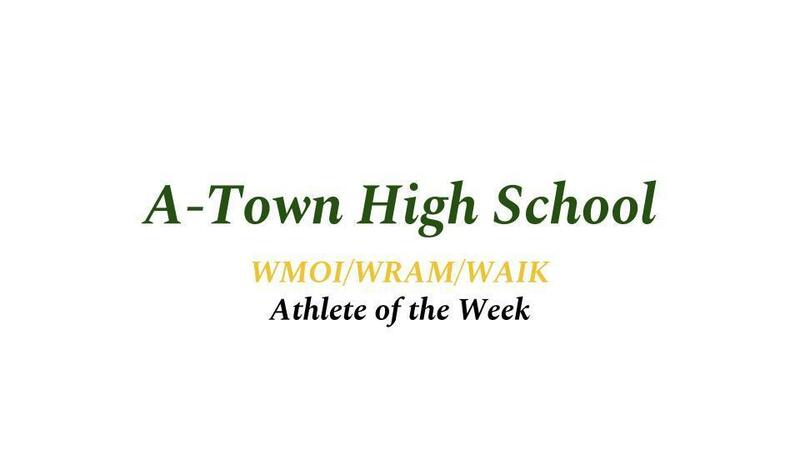 The A-Town Tornado Athlete of the Week is sophomore girls basketball player, Emily Wilson. Emily scored the game-winning points in the final two games of her team’s run to a ROWVA Cranberry Classic Tournament championship. Her basket with 1.8 seconds left beat Mercer County and then her bucket with under a minute to defeated West Central in the title game.